In order to start paying your Freedom Rides, Inc. bill online you will need your account number. If you don't have it please contact Freedom Rides at (302) 734-8822. An example of the account number would be "FR00013". 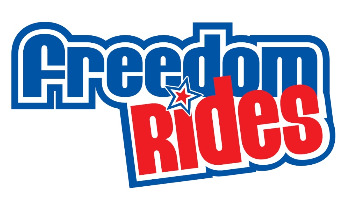 You will also need to supply the address and phone number you have on file with Freedom Rides, Inc..